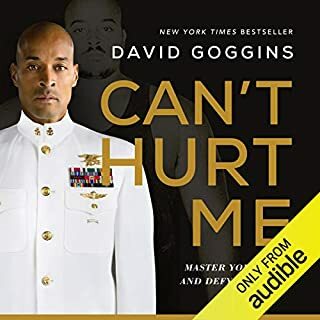 Great book the audio book/ pod cast is really awesome way to listen. This book will get you started and keep you going. 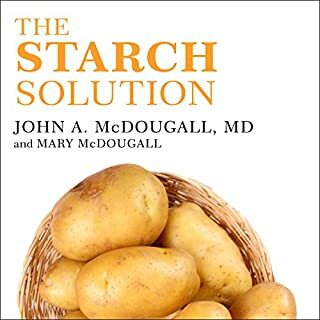 Great book McDougal is a great teacher and will show a way to be healthy and eat to your hearts content.